Leave 21st century London and go back to Ice Age Europe. Follow Ayla, a Cro-Magnon child who loses her parents in an earthquake and is adopted by a tribe of Neanderthal, the Clan. See how the Clan’s wary suspicion is gradually transformed into acceptance of this girl, so different from them, under the guidance of its medicine woman Iza and its wise holy man Creb. Immerse yourself in a world dictated by the demands of survival in a hostile environment, and be swept away in an epic tale of love, identity and struggle. 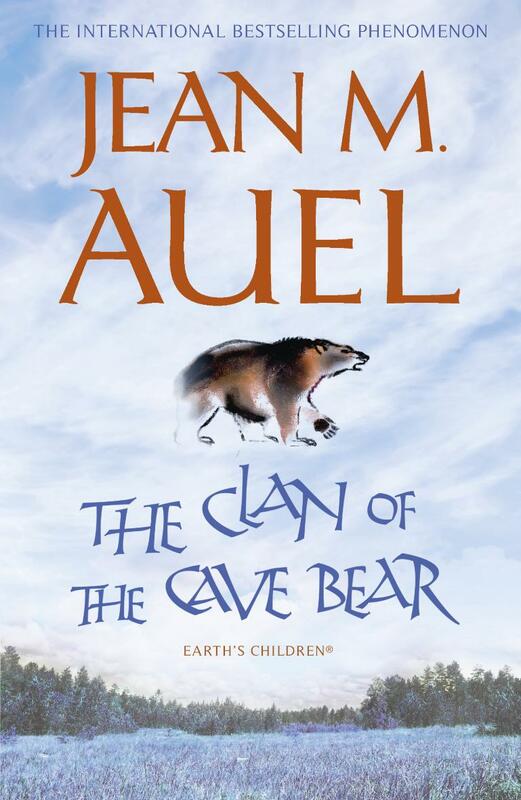 Jean Auel is an international phenomenon. With the publication of the first novel in her Earth's Children sequence, Clan of the Cave Bear, in 1980, she achieved unprecedented critical and commercial success and this has continued to the present. Her extensive research has also earned her the respect of many renowned scientists, archaeologists and anthropologists around the globe, culminating in her being made an Officer of the Order of Arts & Letters by the French Minister of Culture and Communication in 2008.